The age of the seedlings is numbered from the time of emergence of first shoots. Depending on the type of crops it takes from 20 (zucchini, patty pan) to 90 (rhubarb) days for seedlings to mature indoors and become fit for transplantation into fresh soil. As a general rule the seed packet tells you when seeds have to be planted indoors and when to transplant seedlings into the garden. It’s vital not to overtime, because being in cramped conditions for too long makes seedlings get spindly. Their true leaves get lighter and seed leaves turn yellow and dry out, which has a negative impact on harvest. Meanwhile, transiting seedlings into open ground before warm weather is obtained is also prohibited, since they’ll freeze to death pretty fast. Gardening experts recommend estimating the timing individually in each case, based on an average date of the last cold and weather forecasts. 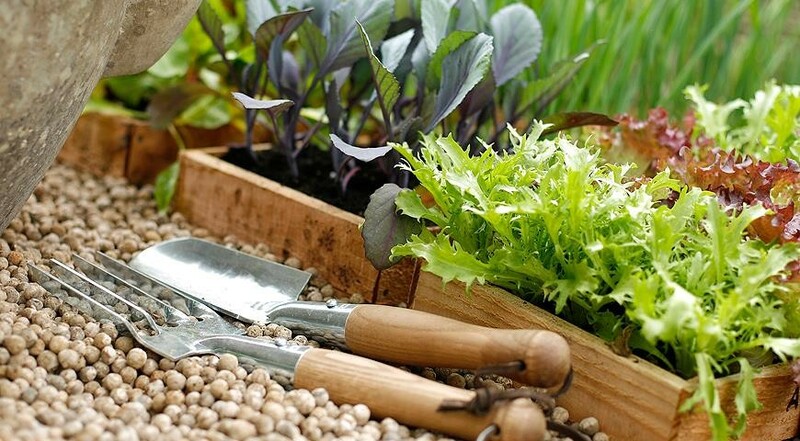 Within moderate climate conditions approximate timing for planting seeds indoors is the end of February and March. 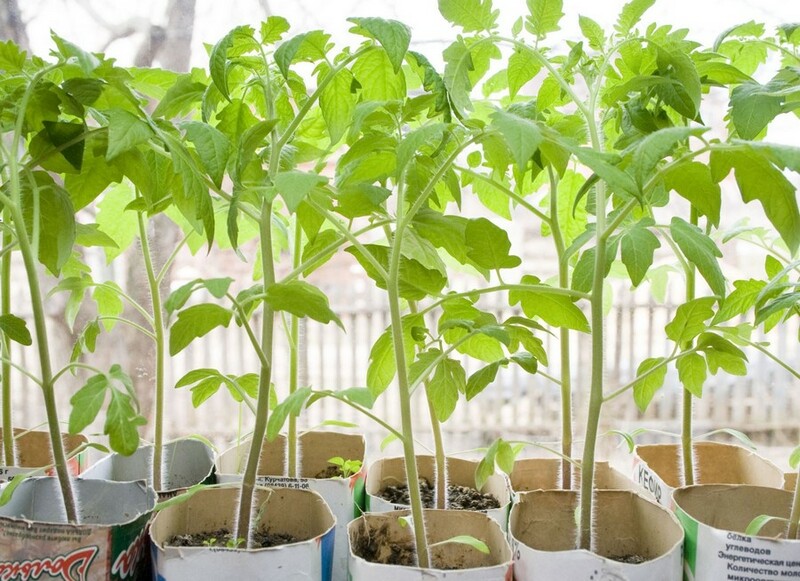 The first seeds to plant indoors for incubation are tomato, pepper, cucumber, eggplant, and onion. The beginning of March is the right time for sowing late harvest varieties of tomato, pepper, aubergine, cabbage, and rutabaga. The last crops to start – at the beginning of April – are cucumber, zucchini, patty pan, pumpkin, melon, watermelon, physalis, and amaranth. Perhaps, the most unfavorable condition for seedlings is the lack of light. Just think, in summer we have a hundred times more light than in winter time. Without additional artificial lighting plants grow leggy and spindly, turn weak and pale. Nowadays there is a big range of growth lamps available. They do not heat up and give seedlings just the right amount of light and color temperature they need. Depending on the model they must be switched on from 15 minutes to 16 hours during the day. But remember that plants need rest as well, so at least 8 hours of darkness are also necessary. The best locations for seedlings are south-, south-east- or south-west-facing windows. In this case artificial lighting is required only on cloudy days. And if your windows are exposed to the north, growth lamps must operate on a daily basis. Also, you will notice that plants tend to lean into the light, so it’s necessary to rotate them regularly. The best temperature for emerging of the first shoots is 18-25 degrees Celsius. 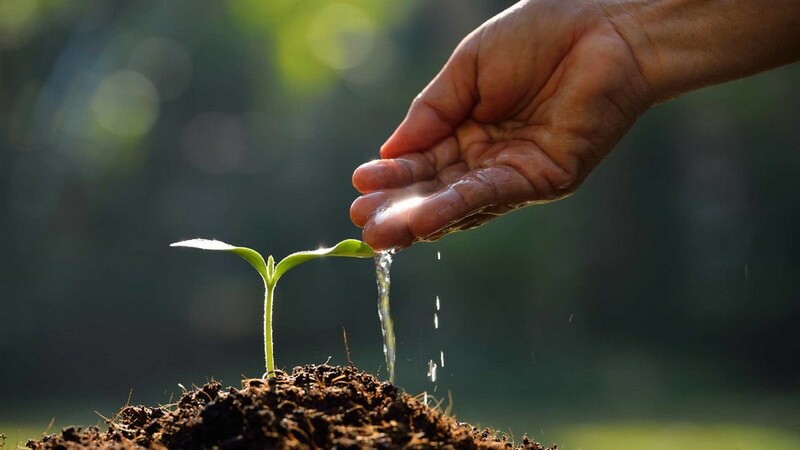 As soon as the seed leaves appear, it’s recommendable to decrease it to 10–16 degrees Celsius and keep seedlings within such conditions for 3-7 days to ensure better rooting. Then the temperature has to be gradually increased. 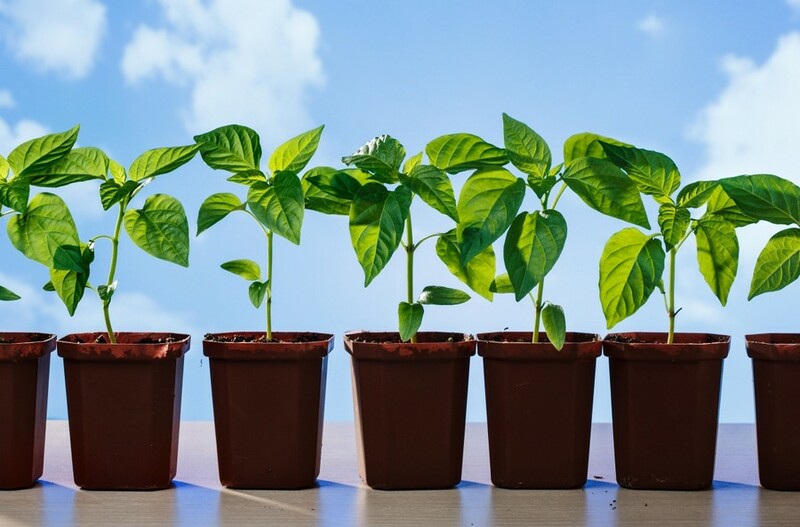 With this method low temperatures slow down the process of the plant’s growth, but in the end such seedlings appear to be stronger, more robust and hardened off.